Top 100 Engineering Colleges in India - The ranking is based on rankings published by different magazines like Outlook, India Today and rankings by Ministry of Human Resource Development (MHRD) Ranking, developed by the National Institute Ranking Framework (NIRF). . Check out the top 100 engineering colleges in India. Engineering is a popular stream of study among youth of India. Every year, lakhs of students appear for the JEE Main to get admission in the best engineering colleges. The list of best 100 engineering colleges compiled here is on the basis of factors like quality of students, research output, industry interface, refereed publications and academic productivity. 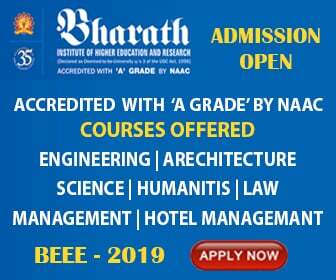 There are several Private and Government engineering colleges also that are ranked as top engineering colleges in India based on placement except IITs and NITs. Top Engineering Colleges in India 2019 is a comprehensive list of best Engineering Colleges in India. These colleges have a reputation in scores, placements and education quality but they are not set in any particular ranking in this article. 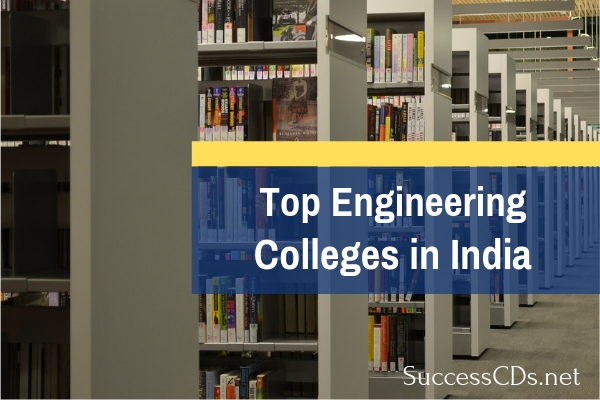 Check out the latest ranking for the top engineering colleges in India.